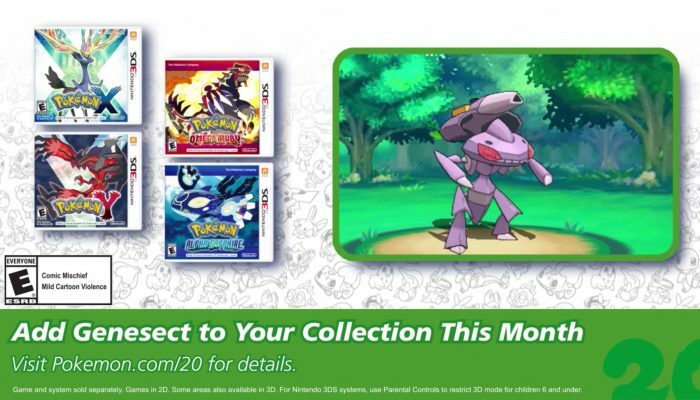 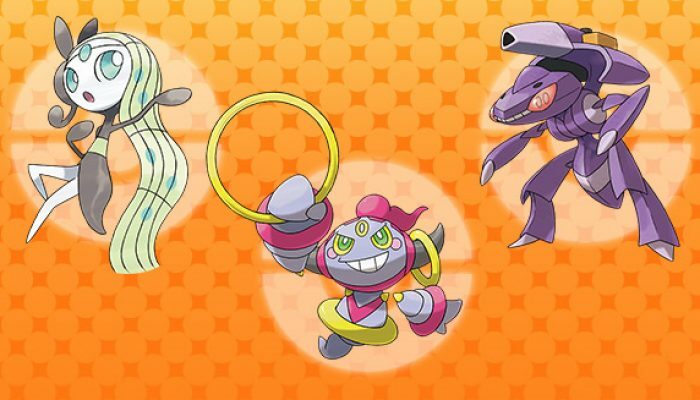 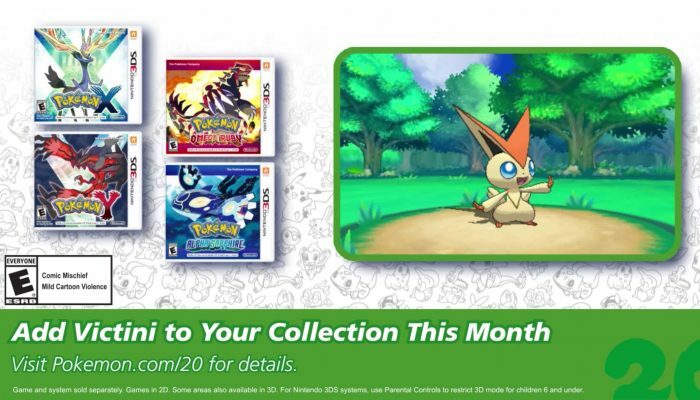 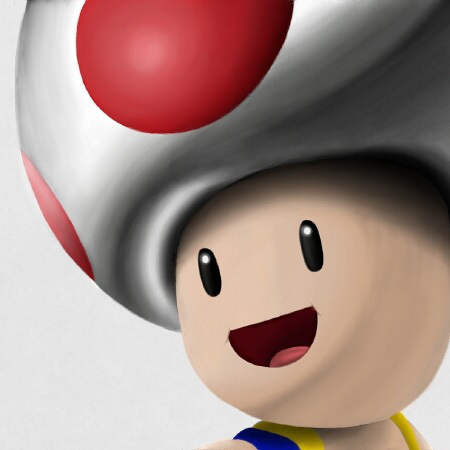 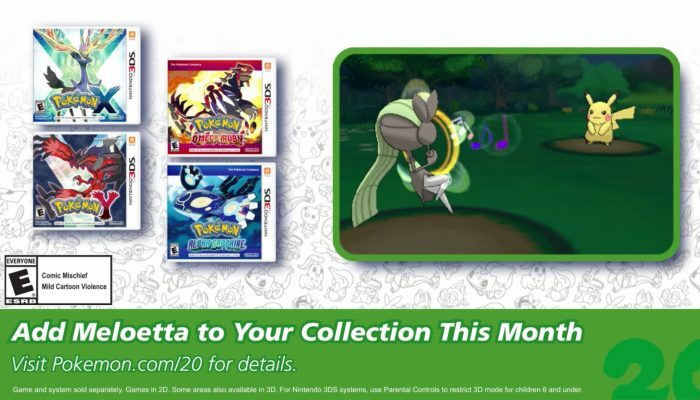 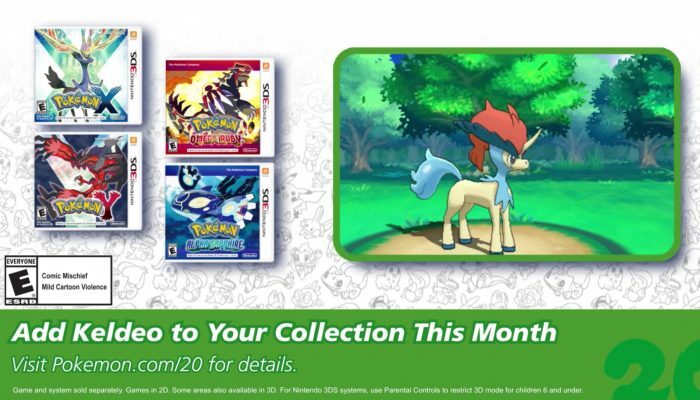 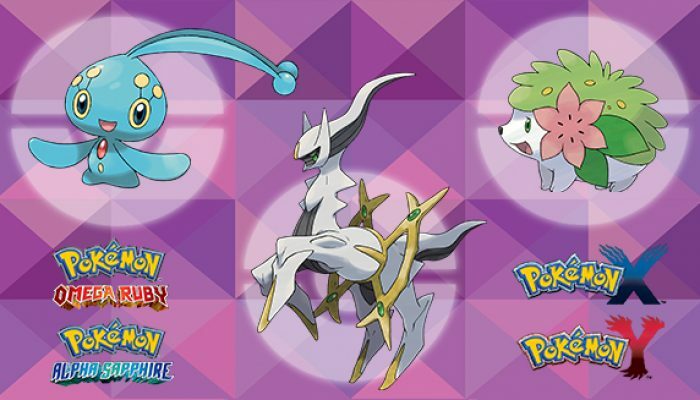 NintendObserver’s select content on Pokémon Y for Nintendo 3DS. 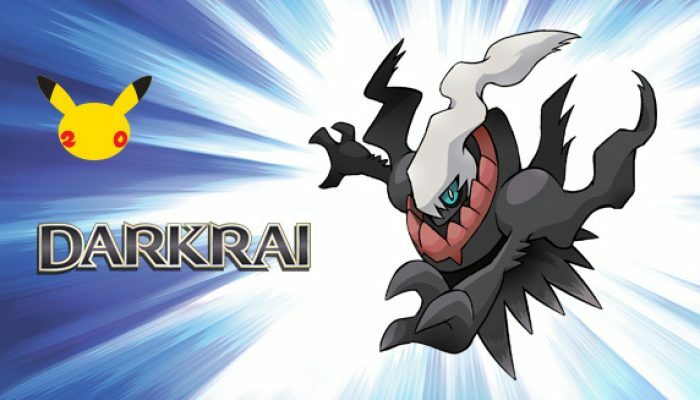 Darkrai makes a comeback via the Pokémon Trainer Club. 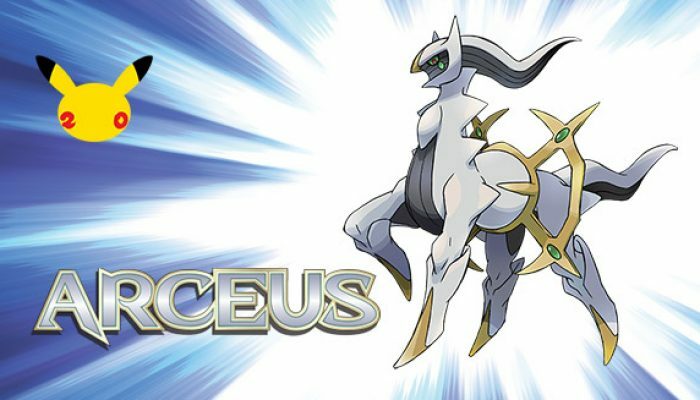 Get Arceus for free until August 24. 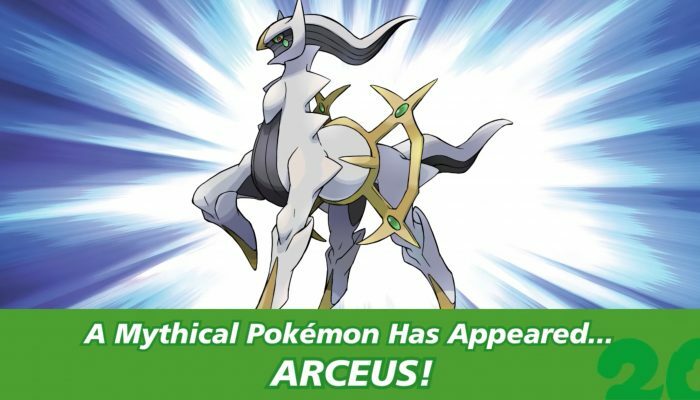 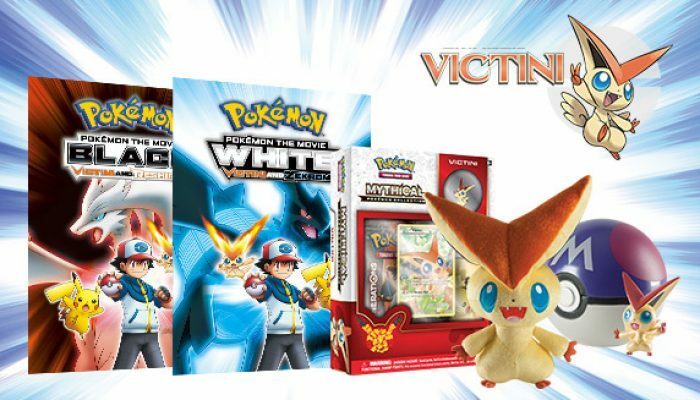 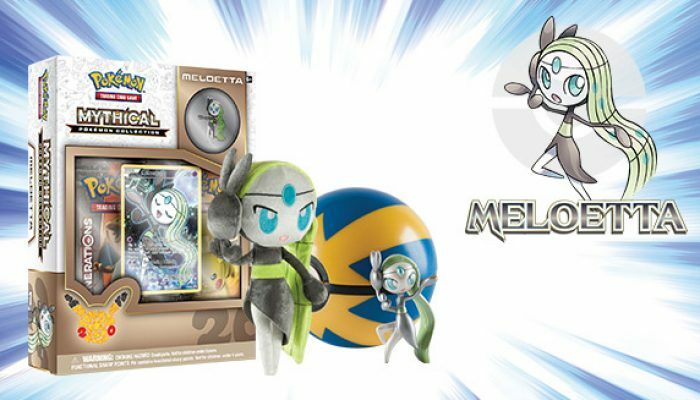 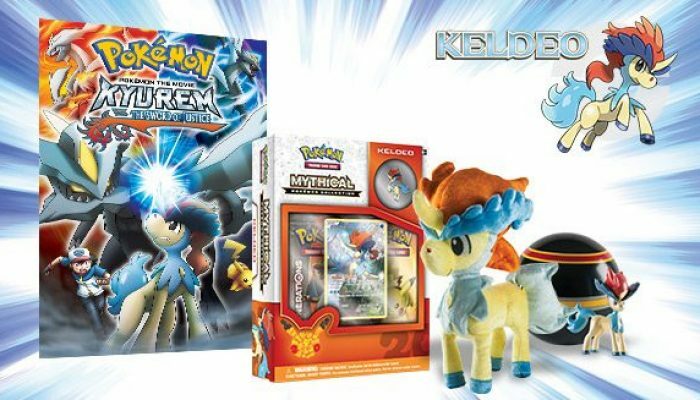 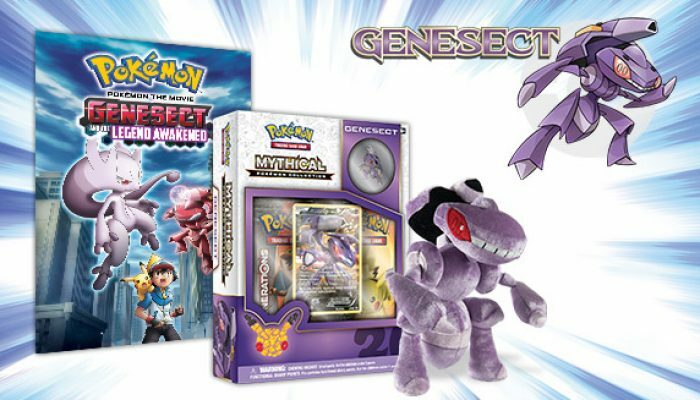 Comments Off on Pokémon XY and ORAS – Celebrate #Pokemon20 with the Mythical Pokémon Arceus! 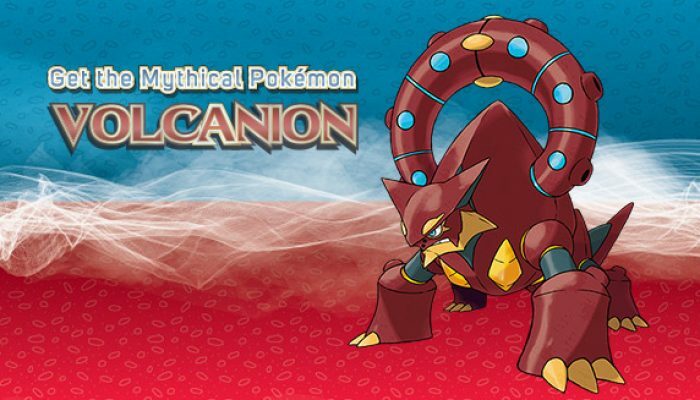 The Original One has returned. 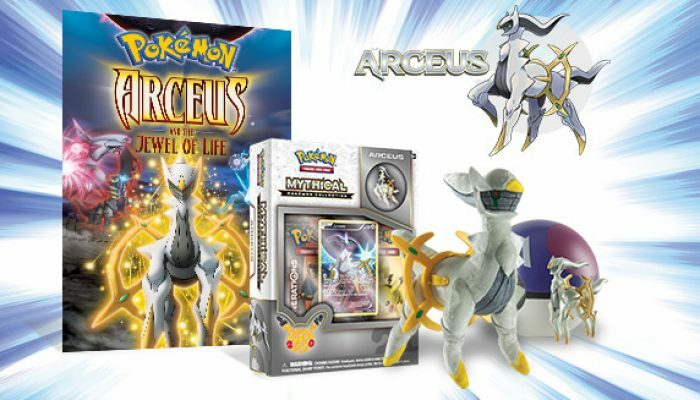 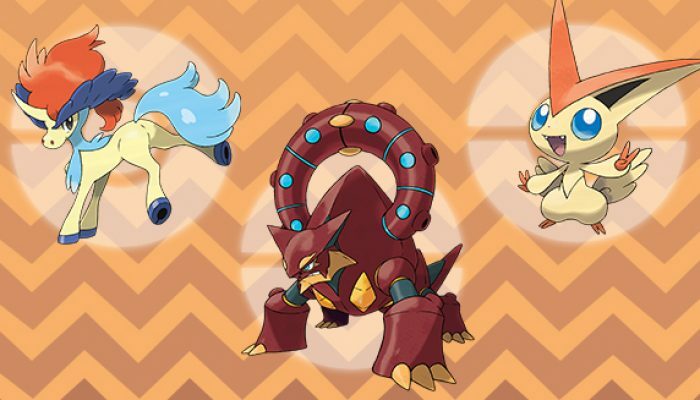 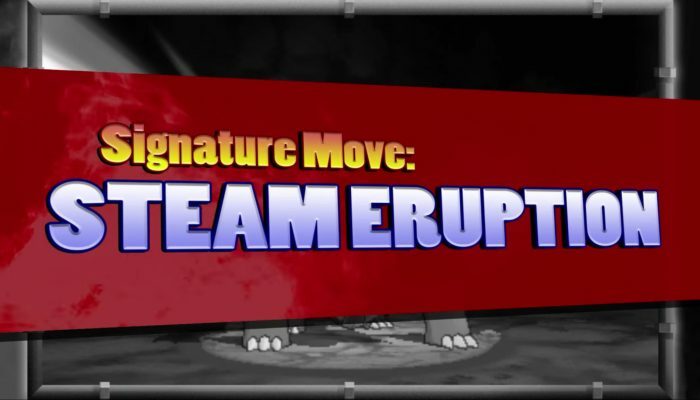 Arceus announced as August's Pokémon of the month. 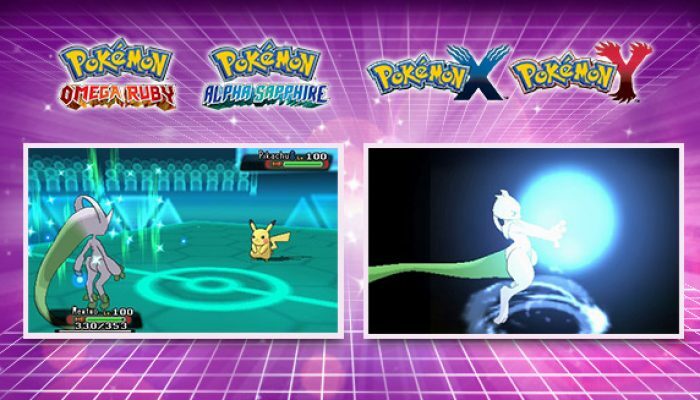 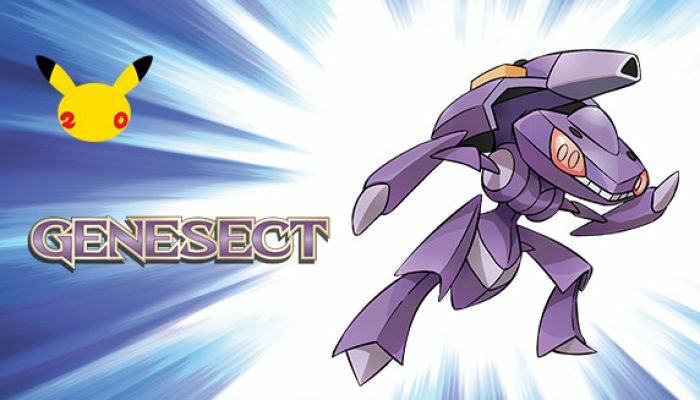 With access to its Unnerve Ability, the first restricted Pokémon is now more powerful than ever.